Stealth product, without label, upic or expiration date. Names: Nand D, Deca-Durabolin, Deca. 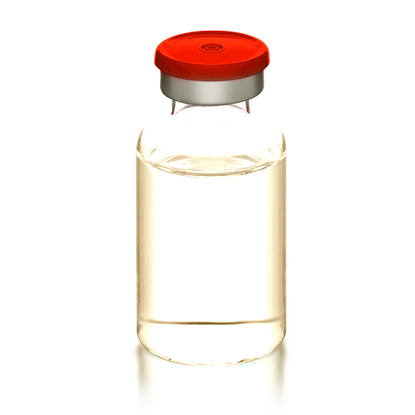 Nandrolone Decanoate is a very popular injectable steroid. This drug increases muscle mass and strength without causing significant side effects. SP Nandrolone can be combined with other steroids to achieve the desired effect. For the definition of muscle can be combined with 10 to 20 mg per day of Strombaject. For mass accumulation, it combines well with 20-30 mg of Danabol and 300-400 mg Nandrolone D.
One of the features of this steroid is that it protects the joints through the synthesis of collagen and mineral retention in bone. At doses higher than 400 mg per week can occur numerous side effects. The activity of nandrolone in the body resembles that of progesterone, and side effects may be fat and water retention, the appearance of oily skin, gynecomastia and acne. But these are rare. SP Nandrolone has a low androgenic effect so libido can be affected. It is advisable to use with minimum 200 mg of testosterone in order to prevent sexual dysfunction and must be used 2 weeks more than Nandrolone D. It's recommended after the cycle an aggressive post cycle therapy. The cycles lead until 8-12 weeks. The optimum dose is 200-600 mg given weekly. The best effect is achieved at a dose of 4 mg per body kilogram. With this steroid, muscle mass accumulations are not fast, but you will have high-quality muscles.